It’s no mystery that Google reviews are invaluable in today’s ever-expanding field of digital marketing. Google is a ubiquitous, trusted brand that dominates the search engine market – a staggering 91% of all internet searches worldwide are entered into Google. How do patients find doctors on Google? perform a generic, local search (e.g. orthopedic surgeons near me). For the generic search, Google will present three options at the top of the page, otherwise known as a 3-Pack. The rest of the search results below the 3-Pack are called organic results. For mobile device users, the 3-Pack is the first result that patients will see (pictured below). This 3-Pack is essential for funneling potential patients to your practice’s website – those appearing in the 3-Pack get the most exposure, the most clicks, and therefore, the most patients. So how does Google determine who makes it into the 3-Pack and who gets relegated to the organic results? The answer is a combination of factors including number of ratings, the average star-rating, and proximity to search location. Practices with numerous high-star ratings are much more likely to end up in a 3-Pack on any given search. Now that you understand the importance of online reviews, let’s take a look at Access Sports Medicine. Access Sports Medicine is a 7-doctor orthopaedic practice based in Exeter, New Hampshire. With the help of rater8, this orthopaedic practice was able to increase their number of Google My Business ratings by a staggering 500% across 6 locations. Prior to implementing rater8, Access had received only 25 ratings. over a 4-year period. Two months after implementing rater8, their total climbed to 150 ratings, with the average star rating improving from 4.3 to 4.8. This represents a 500% increase in reviews! Access Sports Medicine began acquiring 63 reviews per month, whereas before it took them 4 years to acquire 25 reviews. There are many more rater8 success stories just like Access Sports Medicine. Find other great success stories from leading medical practices at our Testimonials page. How Did Access Sports Medicine Boost Their Online Reviews? Access Sports Medicine grew their online reviews thanks to rater8’s powerful Review Builder. 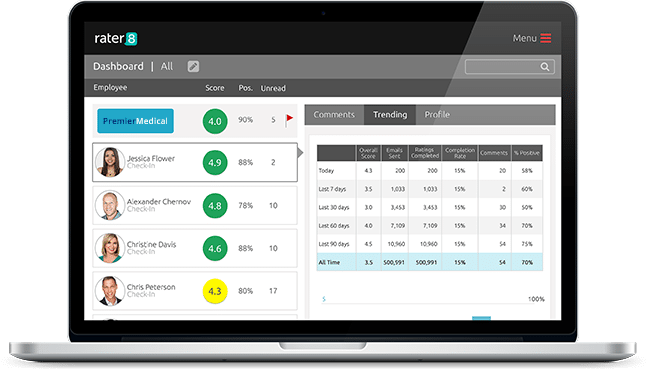 rater8 allows medical practices to capture objective patient feedback effortlessly and quickly. Happy patients are then directed to the medical practice’s preferred review platform. 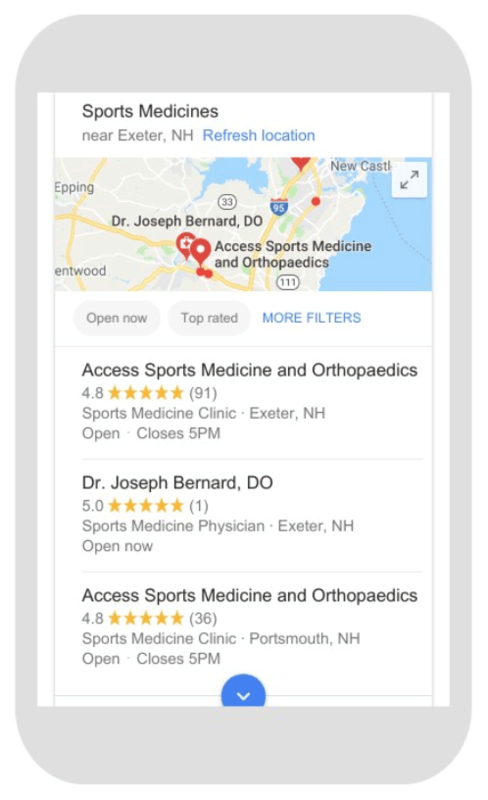 In Access Sports Medicine’s case, they focused their attention on their Google My Business listings. Dissatisfied patients, meanwhile, are given the option to be contacted by a manager, allowing any potential issues to be resolved quickly. This helps deter patients from tarnishing your reputation and writing negative reviews online. 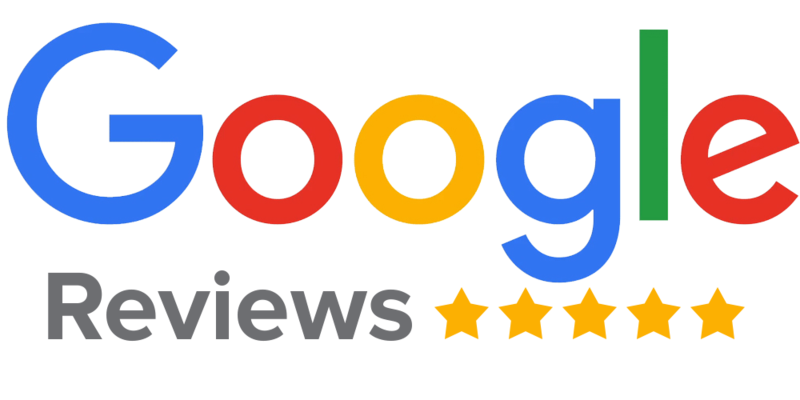 By focusing on building Google reviews with rater8, you amass a large number of online ratings quickly, drive more traffic to your practice’s website, increase the number of patient appointments, and enhance practice profitability.